The University of Cebu (UC) is excited to announce the ten (10) startups for the 2019 UC BEEHIVE Accelerator cohort. The UC BEEHIVE Accelerator is one of the outcomes from the BEEHIVE project, co-funded by the European Union through the Erasmus+ Programme, in building sustainable university-based entrepreneurial ecosystems at higher education institutions in Indonesia and the Philippines. The accelerator programme will have a duration of 12 weeks. During this period, students will benefit from free-of-charge enhanced coaching services, tailor-made mentoring, general entrepreneurship knowledge provision, opportunities for consultations with professionals in the fields of marketing, finance, and human resource management, workspace use, peer learning experiences, and networking opportunities with external investors and business representatives. A total of 56 valid startup applications were received. The applicants went through 3 stages of screening: (1) Preliminary Elimination, (2) Judging by Experts, and (3) Final Interview. The top 10 startups were determined based on the following award criteria: Innovation (30%), Creativity (30%), Sustainability (20%) and Motivation (20%). The screening committee is composed of EU partners, experienced accelerator and incubator managers, startup ecosystem builders, and innovation consultants. This year’s batch is called the Genesis being the pioneer of the university-based accelerator programme. The cohort features startups from different verticals: Wearables (10%), On-demand Services (20%), FinTech (30%), LOHAS & wellness (20%), Real Estate Technology (10%), and Social Enterprise (10%). Without further ado, here are the 10 startups. 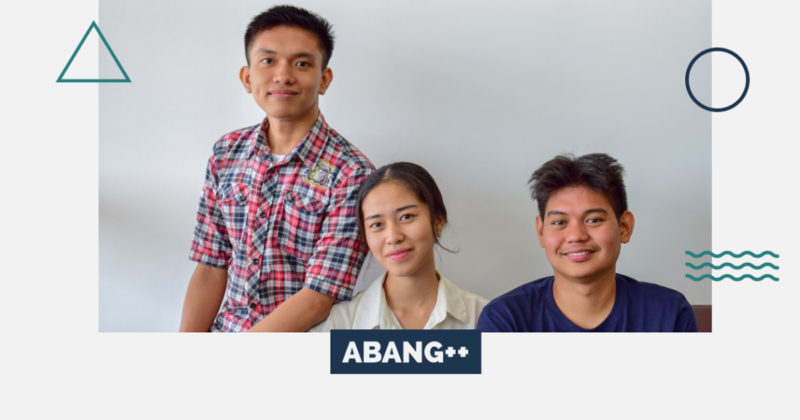 Abang++ is a mobile-based car rental application that recommends a wide array of cars for rent like an SUV, AUV, trucks, and the like; the application also allows real-time tracking of the cars once rented. 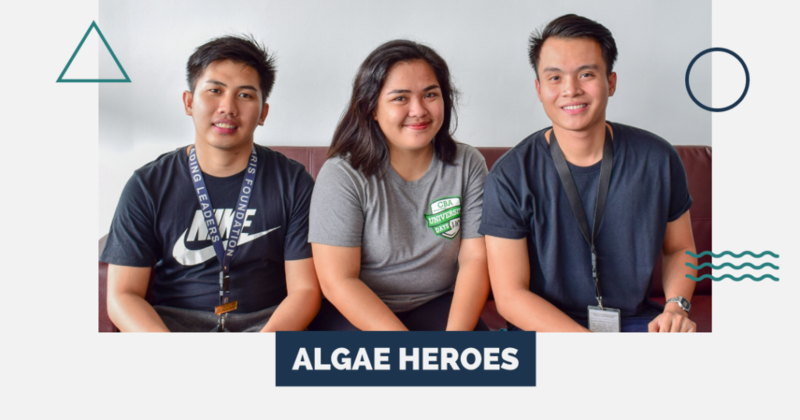 Algae Heroes is a biodegradable drinking cup made of seaweeds to reduce waste from plastic. E-Sinsilyo is a smart coin changer machine that converts bills into coins and bigger value of coins into smaller ones. 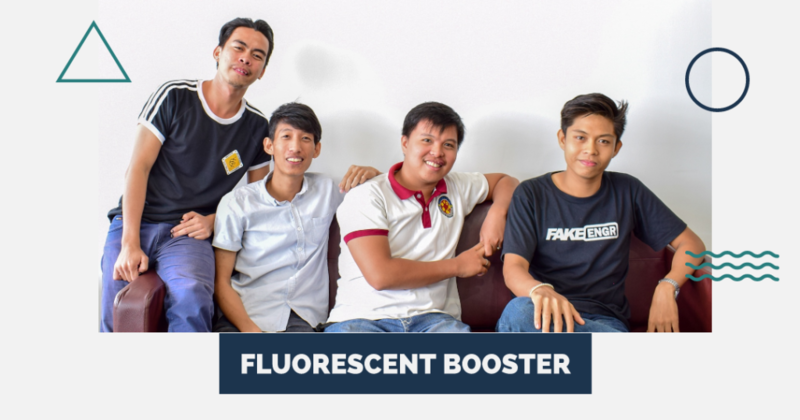 Fluorescent Booster revives and energizes busted fluorescent lamp/bulb to help reduce waste and toxicity of mercury. 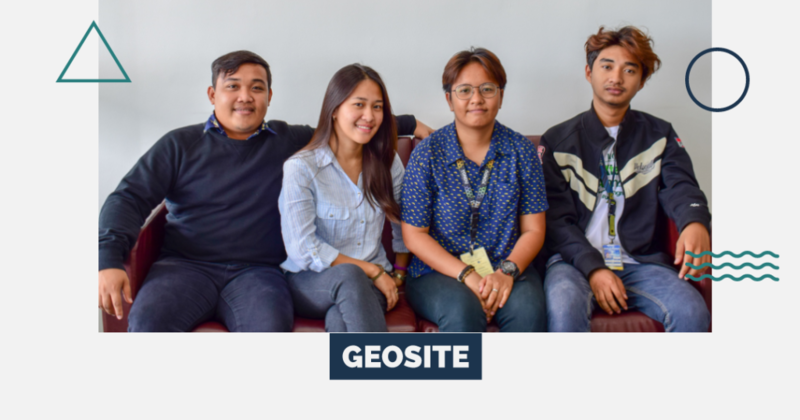 Geosite is a mobile-based geo locator helping brokers and developers search for a reliable and safe location. 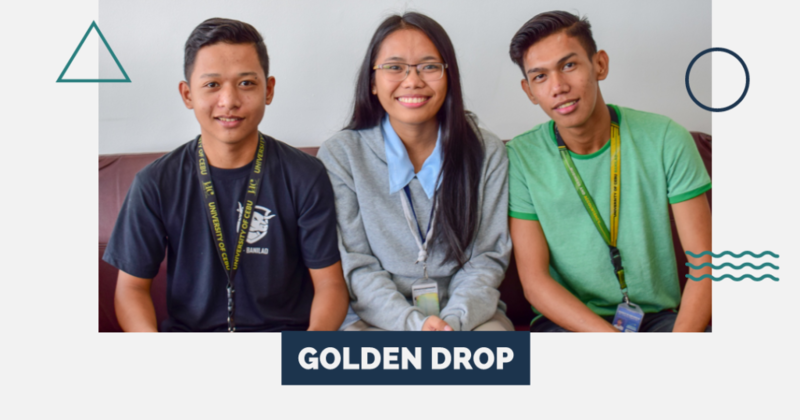 Golden Drop produces high-value mango seed kernel oil out of mango seed scraps for cosmetics, and mango oil for spas and salons. 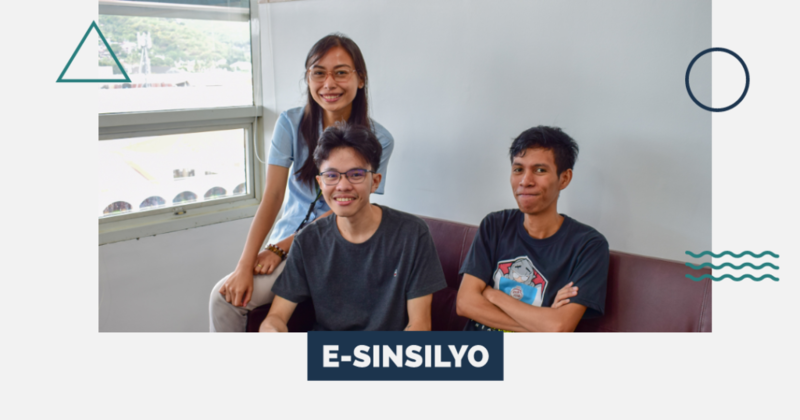 Mangjuam is an online barangay-led credit cooperative system that facilitates hassle-free loan application and low-interest rates for borrowers, and an investment platform for investors. 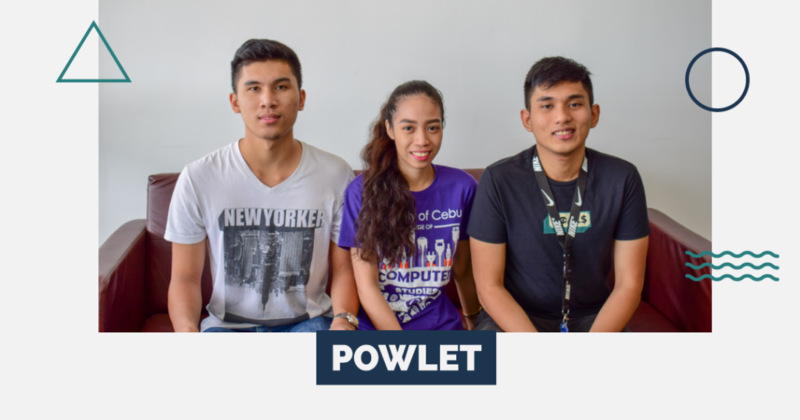 POWLET is a mobile and IoT application that helps the PWD’s, children and users who want to seek assistance in sending important messages, answering calls, sending alarms in times of danger, and notifying loved ones. 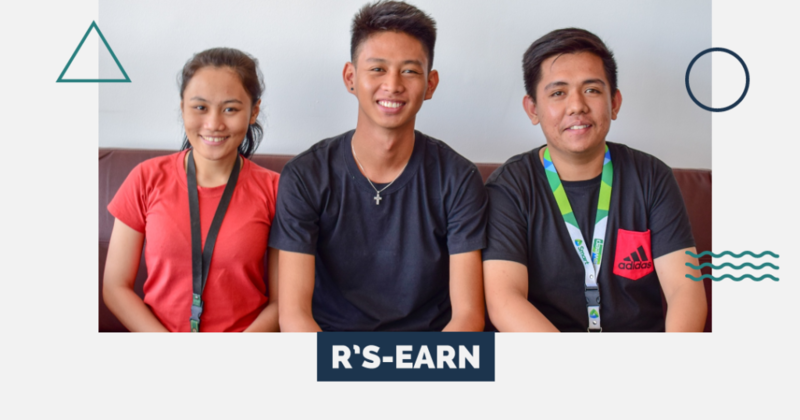 R’s-Earn is a reverse vending machine that collects recyclable paper and gives reward in return. 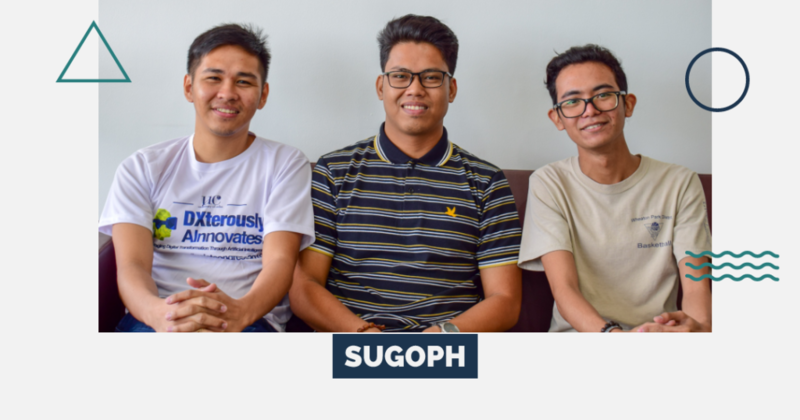 SugoPH is an on-demand platform that helps people who have problems with running their errands, find people who can do on their behalf. These startups will enjoy various benefits such as being part of an inspiring community of like-minded and self-driven young entrepreneurs, advice provision from committed mentors, access to business startup knowledge and education, hands-on support in the field of finance, taxation, marketing, advertising, human resource management and others, connections and networking opportunities to build business relations and partnerships, and links to potential investors through the Demo Day and International Pitching competition. The UC BEEHIVE Accelerator will officially open on March 25, 2019. Welcome, future entrepreneurs!